There seems to exist, for everyone, an ever-present effort toward achieving a balanced life. We are constantly striving to, as they say, ‘have it all’; the perfect-in-every-way partner, a successful career, credit cards with zero balance, boundless energy, flawless, no-need-for-makeup-skin and 2.2 healthy well-adjusted children, running around a yard, surrounded by a proverbial white picket fence. Well, while this kind of big picture American Dream is worth striving for, sometimes we lose sight of the much smaller picture. Stability in your life is attainable and it begins with you. A healthy, balanced mind and body is the cornerstone to having it all. To maintain a healthy, balanced body, it’s important to understand how your equilibrium gets thrown off every single day. Here’s where pH balance comes in. You probably learned all about pH back in middle school science class, but I bet you didn’t realize that your body and skin’s pH balance is a vital factor in feeling well and looking great. Nourishing your internal organs with a pH-balanced diet, as well as nourishing your skin, your largest organ, with pH balanced skin care products promotes a healthier you, giving you a strong foundation from which to build the coveted, balanced life. What the Heck Is pH Balance and Why Is it So Important, Anyway? Scientifically speaking, pH, stands for, ‘potential of hydrogen’. Now, I can get all, ‘Bill Nye the Science Guy’ on you, and spell it all out in chemical detail, but if I do, I’m pretty sure you’ll fall asleep. So, just know this: pH measures levels of acidity or alkalinity (the opposite of acidity), and your body and skin operate at their optimum health when their pH is at their proper respective balances. Eating a healthy pH-balanced diet wards off all kinds of ailments. In the same way, using natural pH-balanced skin care products maintains the skin’s protective armor (the acid mantle) for nourished, even-toned, and youthful looking skin. For pHabulous Skin, Don’t Make this Common Mistake! The thin fluid layer of your skin that protects it from damage, aging, bacteria and the environment is the acid mantle. In order for this layer to operate at peak performance, its pH needs to be at a healthy, balanced level; not too acidic and not too alkaline, but like Goldilocks’ porridge – just right! The biggest mistake you can make is to cleanse or moisturize your skin with harsh chemicals, most of which have a very high pH that strip away the protective acid mantle, leaving it vulnerable to infection and giving rise to bacteria and environmental oxidation, which causes skin damage and speeds up the aging of your skin. No over-the-counter products can adequately maintain calm, poised, resilient skin like the mild and natural antiaging skin care products from IHT. IHT’s holistic approach to wellness incorporates many reputable brands in all natural skin care for all ages and skin types. We only promote health and beauty products made with nature’s freshest and most healing ingredients, all of which are pH balanced. IHT invites you to try these nurturing creams, toners, oils and mists to rejuvenate tired, under-moisturized or aging skin. 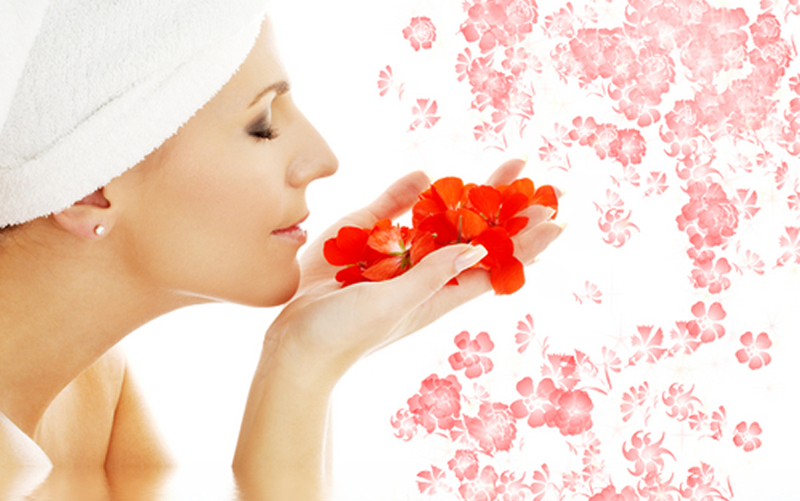 Chinese ginseng root revitalizes the skin and helps maintain a vibrant skin tone and texture. 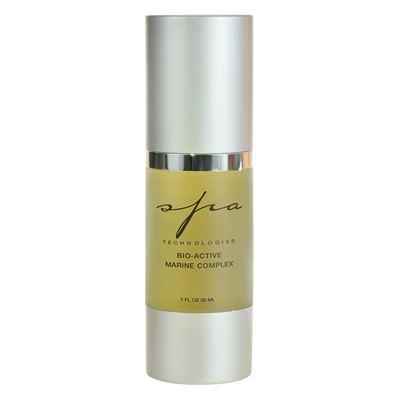 This soothing fragrance and alcohol-free toner is specially formulated for dry, mature skin. The softening and moisturizing action of willow herb, aloe vera gel and panthenol helps minimize pores and enhance skin tone by restoring your natural pH balance. pH Purifying Cream is ideal for problematic skin, especially for people with oily or acne-prone skin. Infused with bactericidal tea tree and thyme, pH Purifying Cream decongests pores and balances the pH level of your skin to prevent future breakouts. Our pure organic arnica oil, known for its analgesic restorative qualities, is formulated with anti-inflammatory essential oils of cypress to relieve aches and pains. 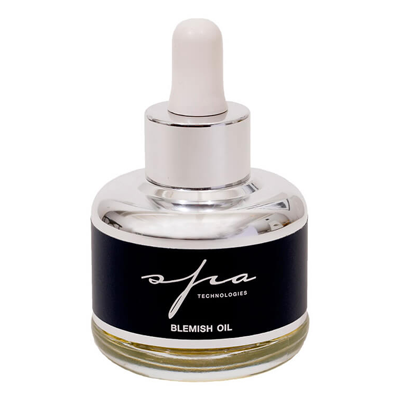 It’s fortified with additional antioxidant essential oils of laminaria, grapeseed, vitamin E, juniper, birch & rosemary to nourish and repair skin. An antiseptic spray of 100% pure seaweed concentrate, botanical extracts and essential oils selected for their nourishing and antiseptic properties, Sea Mineral Mist is great for softening calluses, strengthening & whitening weak or brittle nails and soothing itchy or irritated feet. Skin will feel silky smooth with this light citrus-scented moisturizing body lotion containing organic seaweed, vitamins A & E, and hyaluronic acid to nourish and protect the skin from environmental damage. It’s enriched with seaweed, shea butter and essential oils to nourish and moisturize your skin. 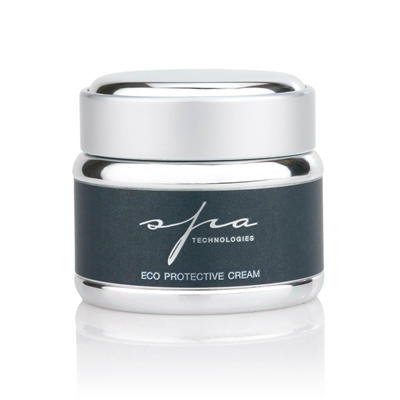 This optimum anti-free radical intensive protection cream, fortifies the skin with vitamins and rich organic botanical extracts to restore skin hydration and suppleness. Our innovative formulas are designed to calm the complexion and soothe irritation, assist in skin regeneration, promote healthy texture and tone, protect against environmental damage and infuse the skin with nourishing vitamins and minerals. This is a gentle, alcohol-free toner meant to soothe and protect sensitive skin. This unique formula keeps the level of moisture and oil balanced while restoring the skin’s natural pH. The synergistic actions of botanicals; aloe, arnica, linden extract and willow herb help calm and hydrate irritated skin. This is a great product to use in conjunction with moisturizer and/or as a skin calming and hydrating mist all throughout the day. Men also love this product as an aprés shave. Rescue your skin with Recovery, a balm that soothes and moisturizes sensitive skin. It’s ideal for skin exposed to harsh, cold weather, windburn or sun damage and can also be used to heal skin following medical procedures. Recovery Balm is fortified with anti-inflammatory botanicals, DNA-repairing enzymes from marine plankton, and powerful antioxidants to protect cellular integrity and promote a youthful glow. Anti-Stress Bath Oil does just what the name suggests: It’s an uplifting aromatic blend of essential oils that alleviates stress, mental fatigue and jet lag. The essences in this aromatherapy bath combine to elevate feelings of depression or emotional burnout and truly promote relaxation. They are basil (for balancing), melissa (for calming & sedative), lavender (for calming & soothing), and petit grain (for grounding). You’ll find all of these featured holistic skin care products from IHT by Ettia Tal and Spa Technologies in our online store. You can also call Innovative Healing Touch toll-free at (877) 217-7971 to place your order by phone. Remember, you’ll receive FREE SHIPPING on orders over $85.00, so plan ahead and try several items to save big on shipping! Everything ships tax-free outside of New York State. Need Skin Care Advice? Just Ask Ettia! You can always call or email New York City skin care professional, Ettia Tal, for a free consultation regarding any of these highlighted products or any of the natural skin care products in IHT’s online shop. 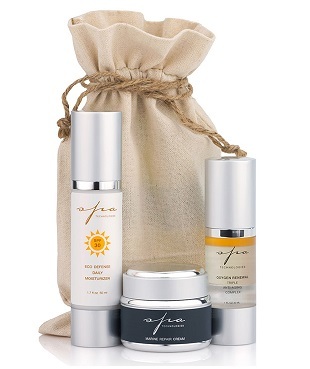 She can guide you as to what products will work best for your age and skin type. Ettia’s expertise has made her a leading authority on beauty wellness, often quoted in popular magazines like Vogue, Elle, Mademoiselle and Glamour. Now, you can benefit from Ettia’s expertise! Simply email Ettia at ettia@innovativehealingtouch.com or call (877) 217-7971.